Photo Number 58. View from the main plaza looking to the west. 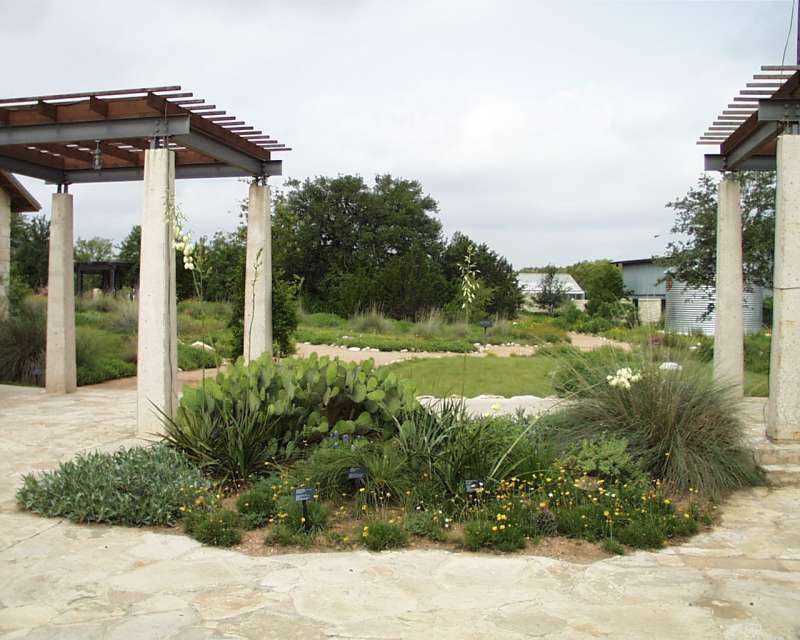 Notice the confluence of garden beds, yet it is all so natural! My hats are off to the fine landscape designers who did such a beautiful job and continue to build places of great beauty to be admired by the public. This is an education for everyone!